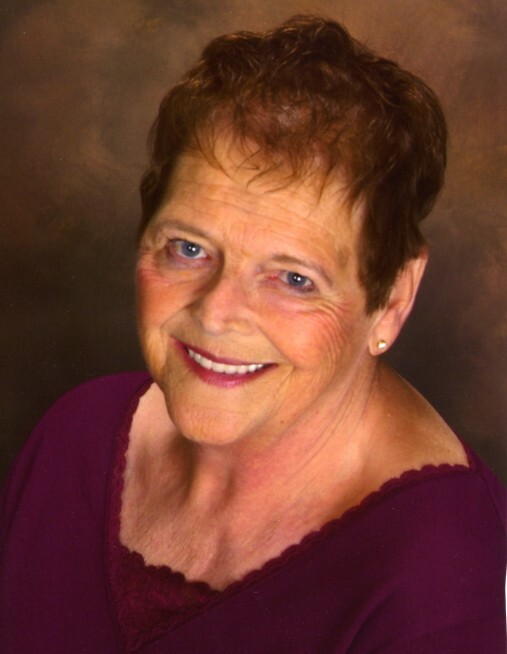 Harriet (Simon) Kunz, age 81, of Indianapolis passed away on Monday March 18, 2019. Harriet was born on February 6, 1938 in Batesville, the daughter of the late Harry and Loretta (Jacobs) Simon. She grew up in the Osgood community along with her brother and sisters. Harriet met Allen Kunz and they were united in marriage on September 2, 1961, spending the next nearly 50 years together, until his death in April 1997. They were blessed with one daughter Mary Ann. She worked various jobs, but mainly as a reading specialist for the Greensburg Community School system for nearly 20 years. She had also worked for the Greensburg Phone Company. She was a member of Daughters of Isabella of Greensburg, Alanon of Greensburg, and a sponsor for Alateen. Harriet is survived by daughter Mary Ann (Joseph) Palus of Indianapolis, grandchildren Katherine, Zachary, Nicholas, and Lucas Palus all of Indianapolis, sister Rosemary Mistler of Osgood and several niece and nephews. She was preceded in death by brother Alvin Simon and sister Patricia Mistler. Visitation will be held on Thursday March 21 from 4-7 pm. at Neal’s Funeral Home in Osgood. Funeral services will be held on Friday March 22 at 10 am. at St Maurice Catholic Church in Napoleon, doors will open at 9 am.